Where (and Who) Do You Live? It’s not news that the suburbs are changing. Mom works, Dad may be at home, and kids, when they’re not strapped into their car seats, are scheduled to the max. But there are other changes as well, as documented in this Washington Post interactive map tracking racial changes in the ‘burbs. The map allows you to see the mix of people in the region as well as in various census tracts. It also shows change since 1990, and not surprisingly, some places change very little. The quick pattern I see is that most tracts are less exclusively white than they used to be, but overall patterns in the region are the same. Scientific American’s special issue on cities covers nearly every urban topic you can think of, from the not so lost aromas of New York’s Fulton Fish Market to the history of the toilet and its influence on the growth of cities. From China to Saudi Arabia, from street markets to solar energy, the issue examines technological and social aspects of urban settlements. 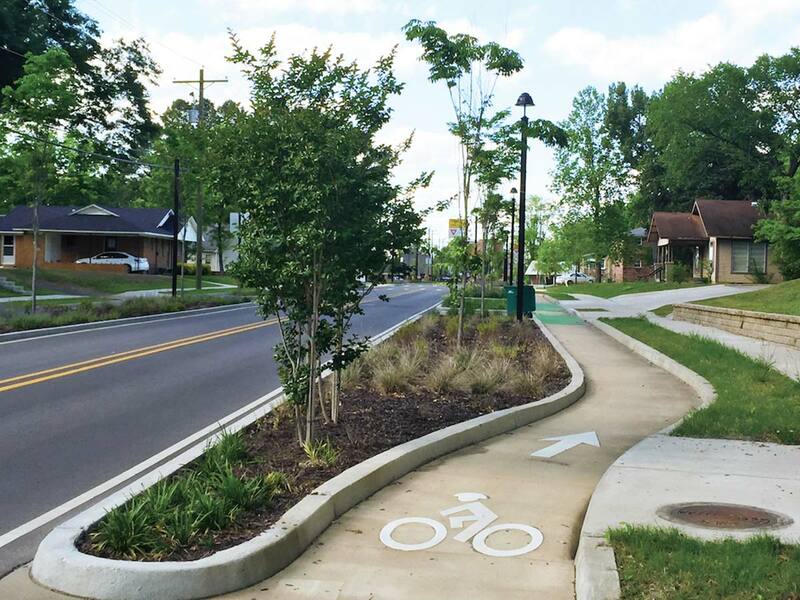 Closer to home, one article asks “Can Suburbs be Designed to Do Away with the Car,” using King Farm in Rockville as an example of the challenges inmaking suburbs and suburbanites transit-friendly. There are plenty of reader comments with the usual claims of elitism and happiness; see where your ideas fall. We have a Greek cousin who tried to explain our front lawn to his friends. And when our Greek uncle built a little villitsa by the seashore, in true lord of the manor style, he fronted it with a lawn. 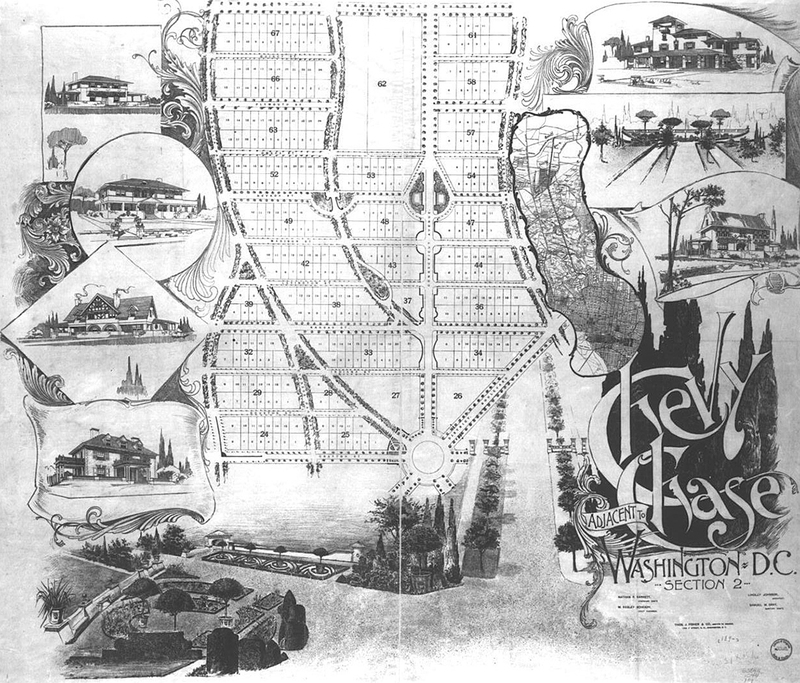 But he couldn’t let the rectangular grass strip alone and planted shrubs right down the middle, a somewhat confused aesthetic. 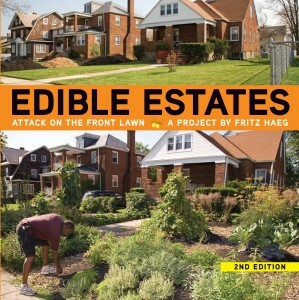 In Edible Estates: An Attack on the Front Lawn , Fritz Haeg unpacks the front lawn—why are we mowing instead of growing?